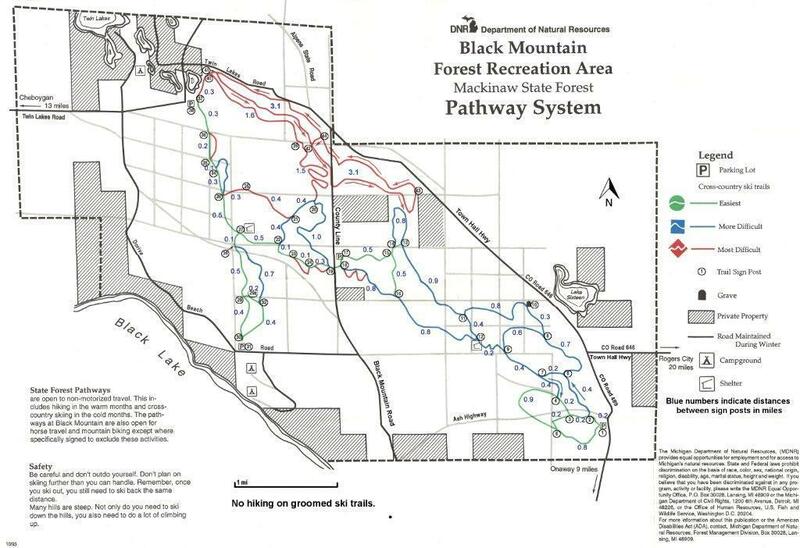 Alpena to Hillman Trail (also known as the Paxon Spur) is an abandoned rail grade that is primarily used by snowmobiles in the winter, although all non-motorized users may use the trail. The surface is dirt, cinder and ballast. Gates make the trail look closed; feel free to walk or bike around gates. 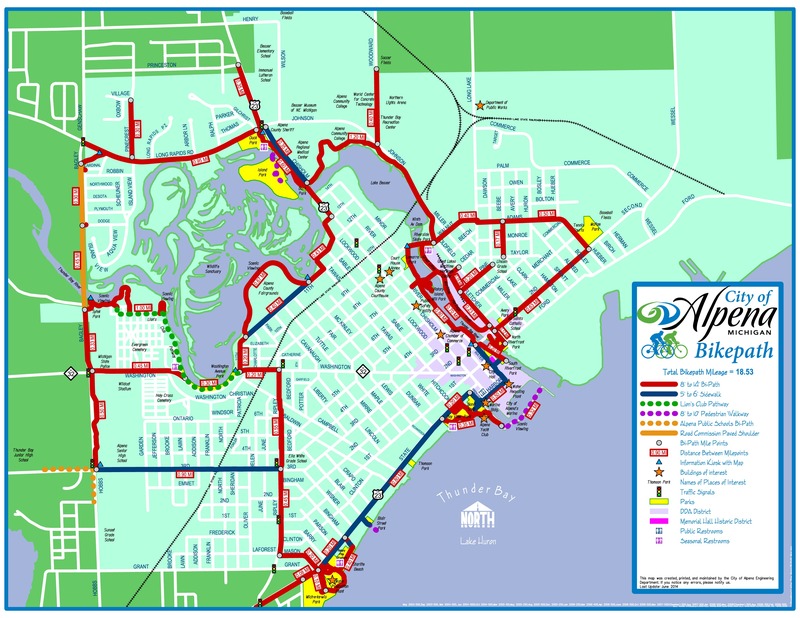 Trail length – 13.5 miles of trail from Franklin Street in the City of Alpena to M-65. From Franklin Street to Bagley Street (.7 mile within the city limits) will be asphalt with lighting to match the City’s lighting system. 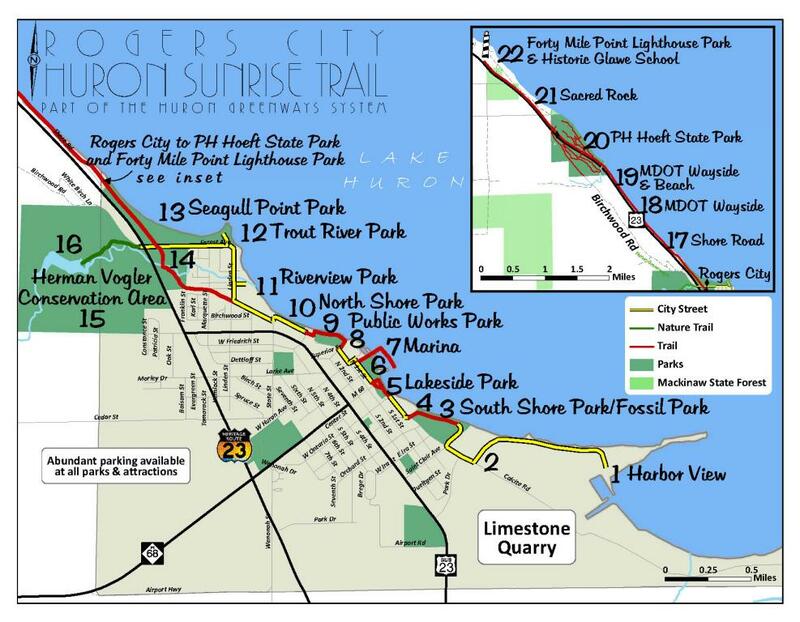 12.8 miles of the Trail will be crushed packed limestone (from Bagley Street to M-65). 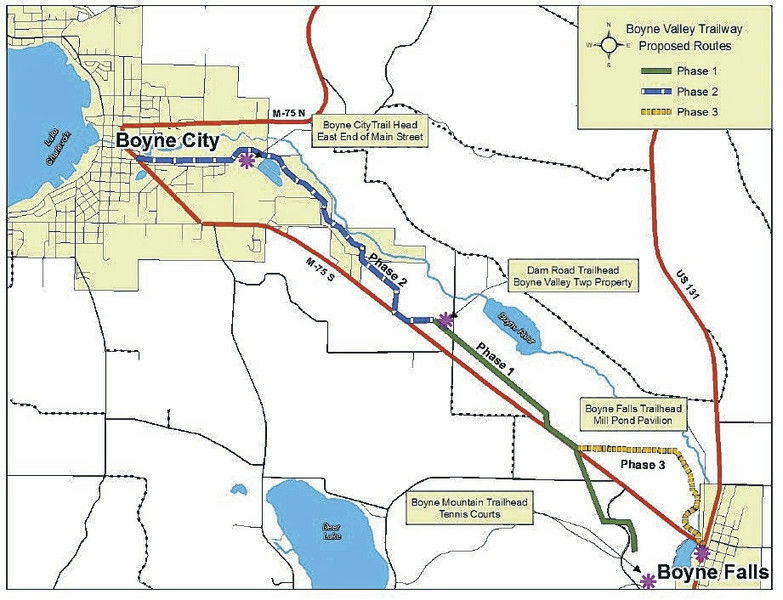 Bridge over the South Branch of the Thunder Bay River will be replaced with a longer span. Bridge over Bean Creek will be renovated and top width widened. King Creek drainage problem will be fixed. Safety signs and access control will be added. Benches and wayfinding signs will be included in the project.